“And so we know and believe on the Love God has for us. God (YHVH) is Love. 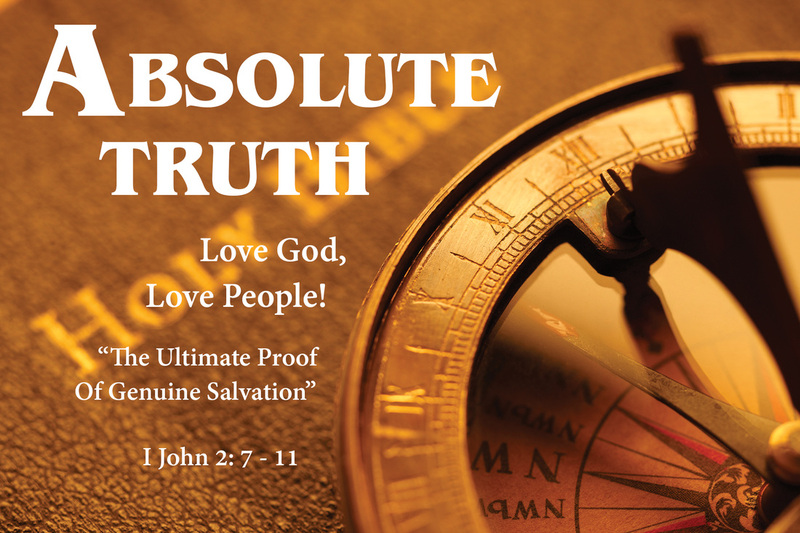 Love reveals the mystery of Salvation. How our Creator defines Love makes us One. Love heals, delivering us from death, which is our separation from His Spirit. Yeshua (Jesus) mean Salvation but His full Name is Yehoshua, meaning YHVH Is Salvation.